US 50 to SR 262 to rt on Milton Bear Branch to rt on Aberdeen Rd approx. 3 miles on right. Charming 3 bdrm, 2 bth home on 3 acres! 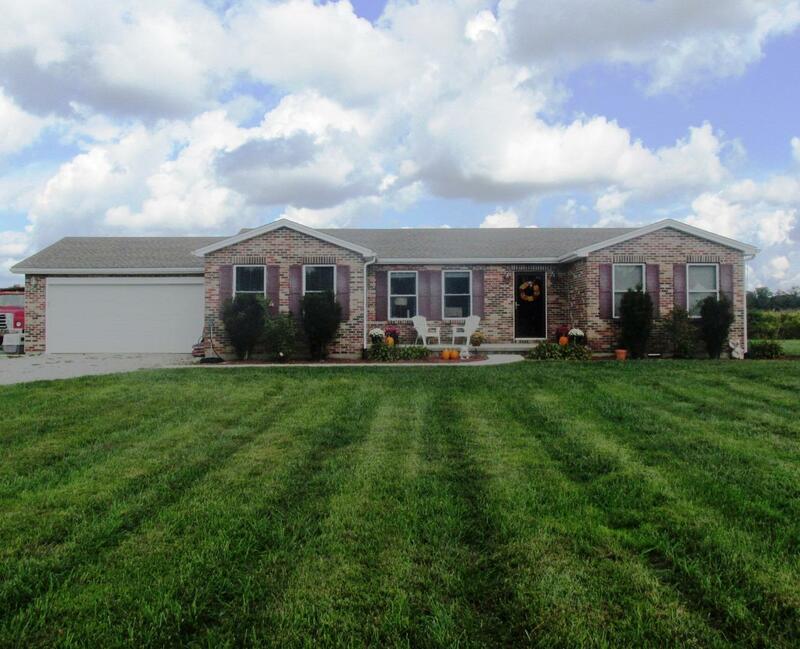 This home offers the peace & quiet of country living at its best! Very well-maintained w/ eat-in kitchen, mstr bth, walk-in closet & 2-car attached garage. This is a must see!